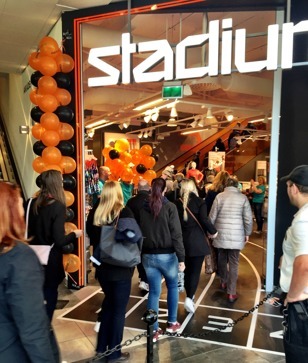 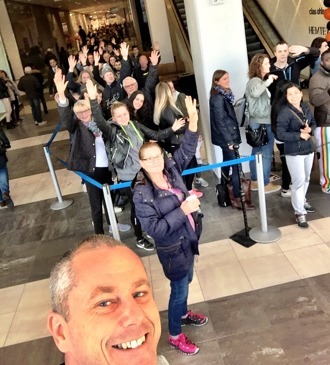 Over 600 pers where waiting outside the new Stadium Krämaren in Örebro to get fantastic offers. 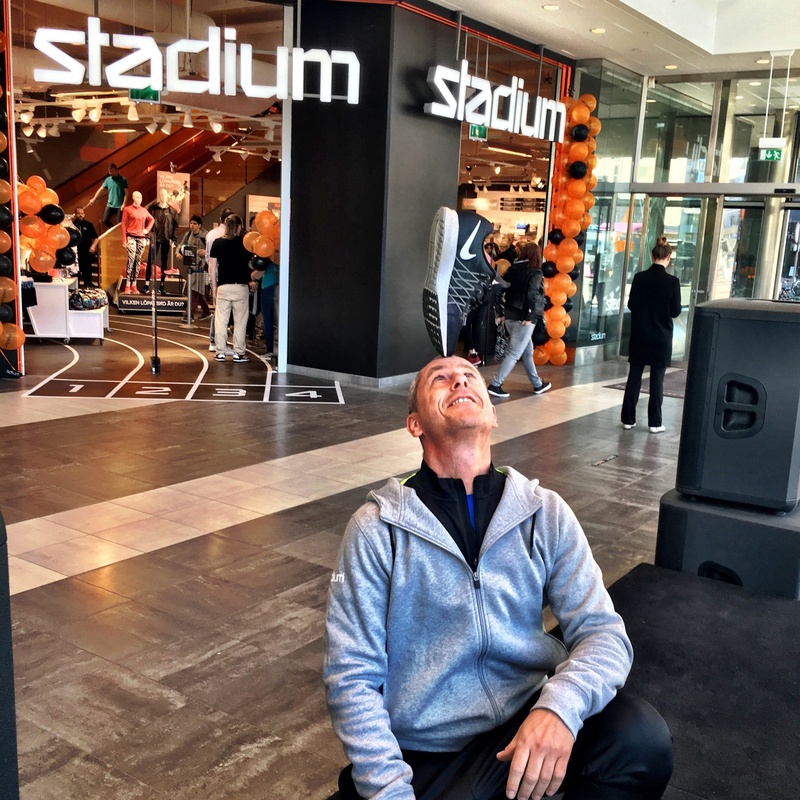 Of course where Football Freestyle Team there to help with some challenges and shows. Tomorrow we move on to Stadium Tammerfors in Finland.